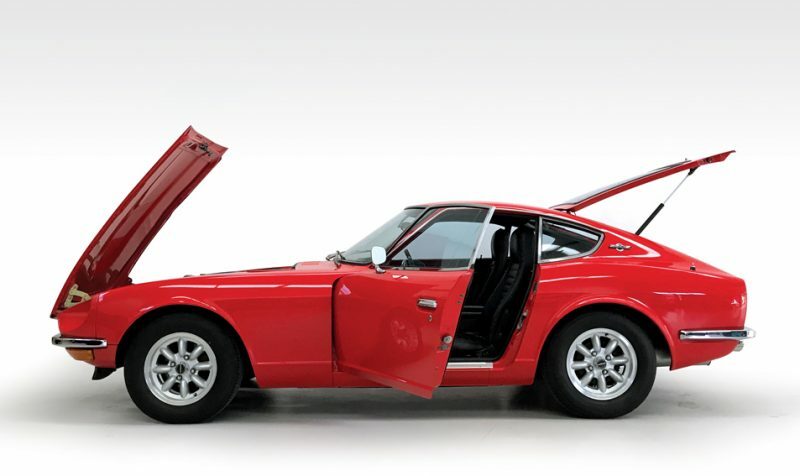 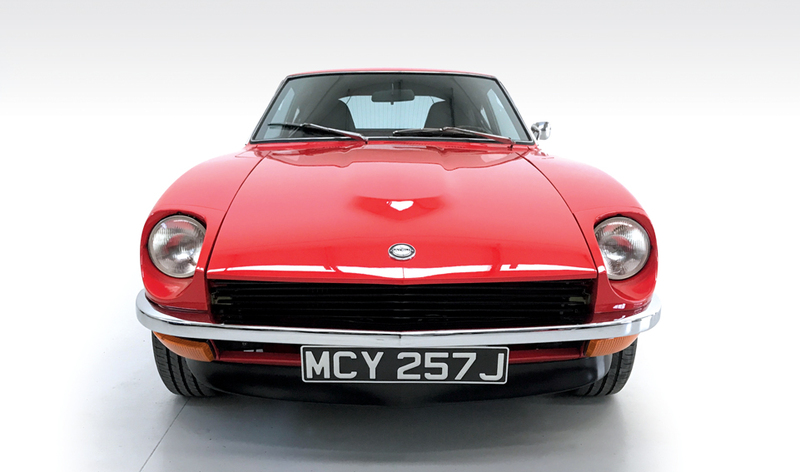 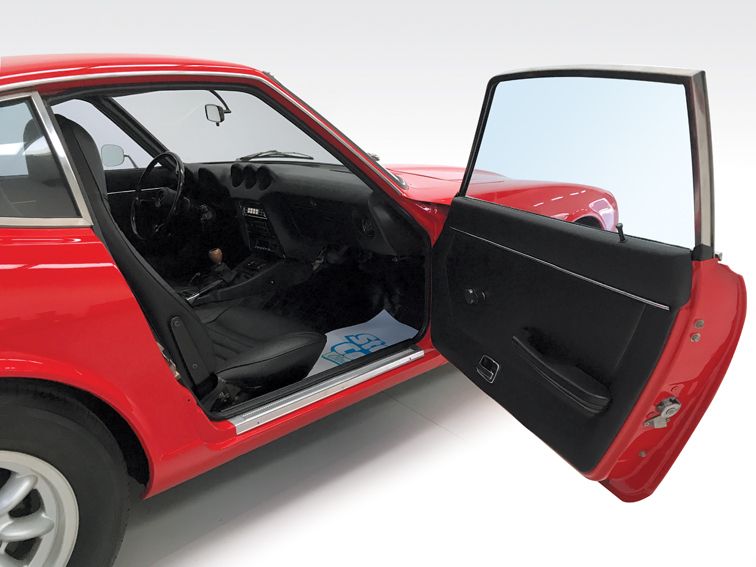 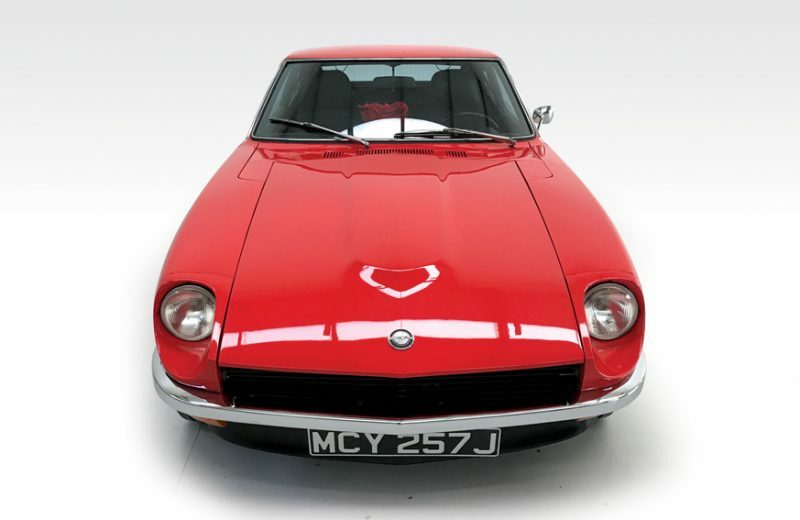 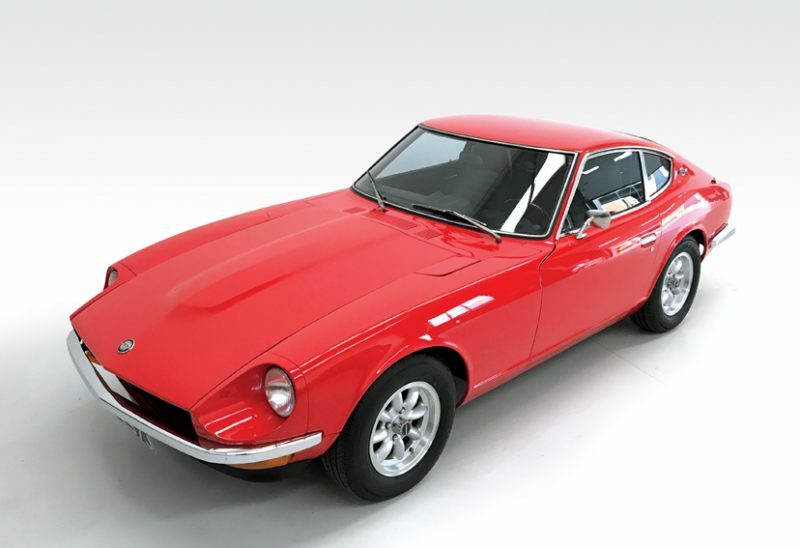 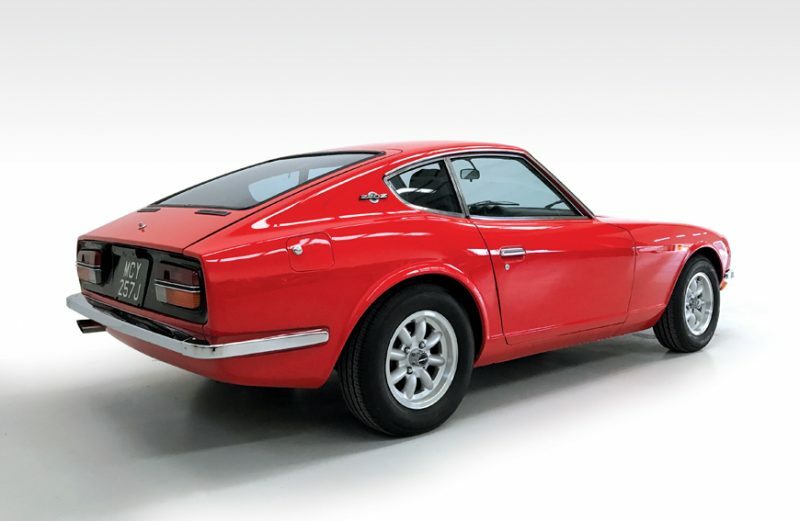 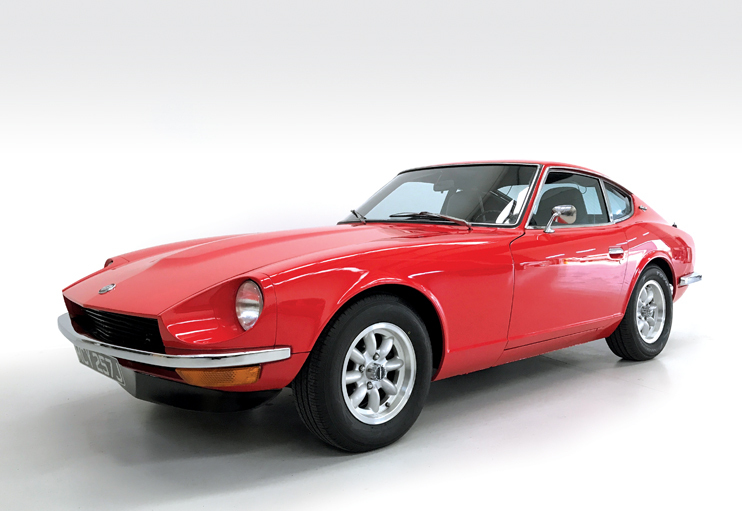 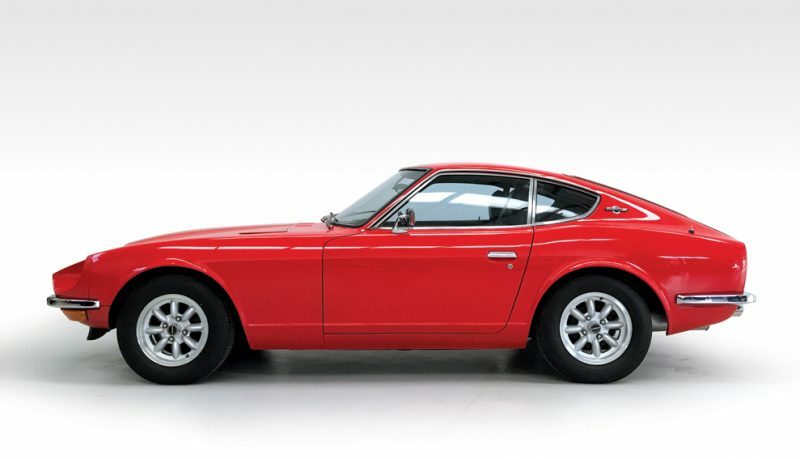 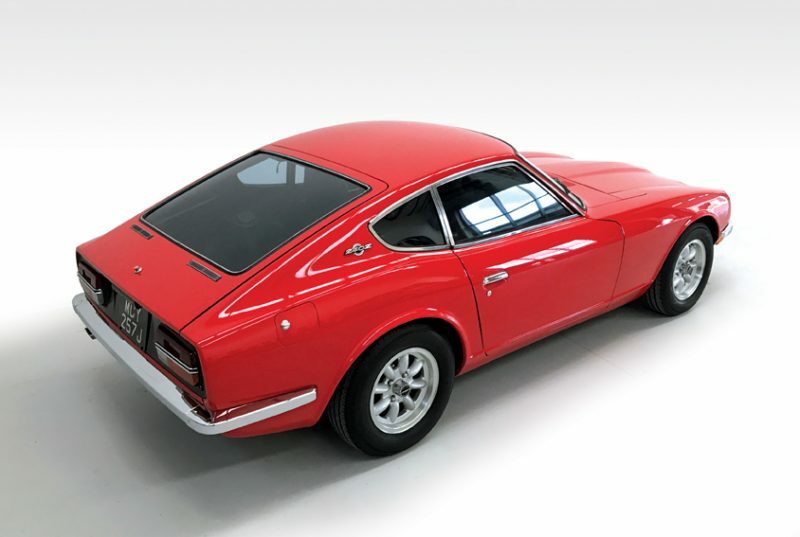 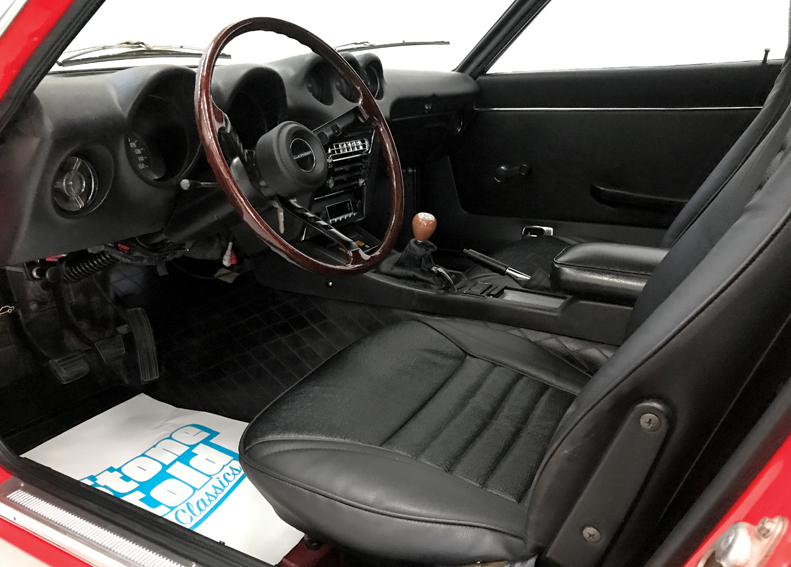 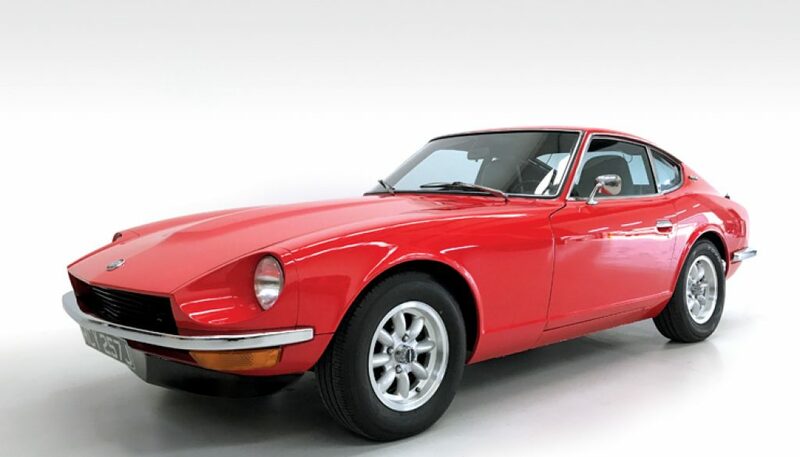 A fully restored, left hand drive early 240Z with a 280Z engine and 5-speed gearbox. 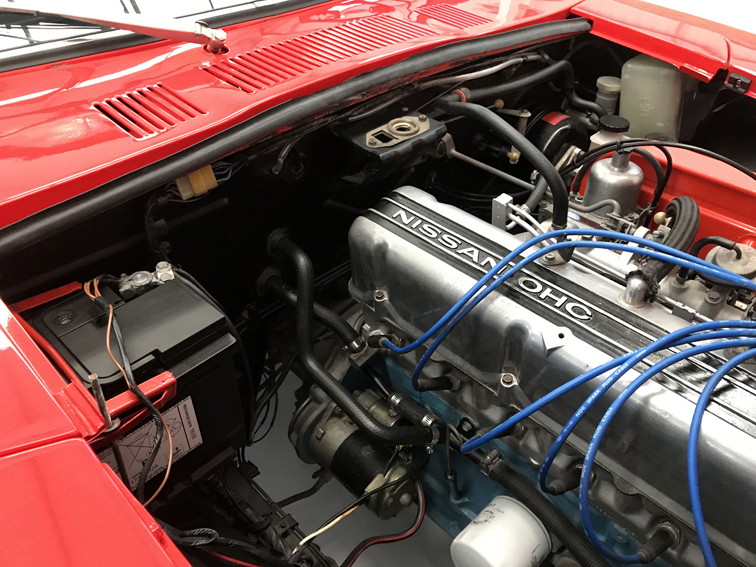 Imported from San Jose California USA in late 2015 as a genuine dry-state car fully sorted mechanically with a rust free but poor condition body. 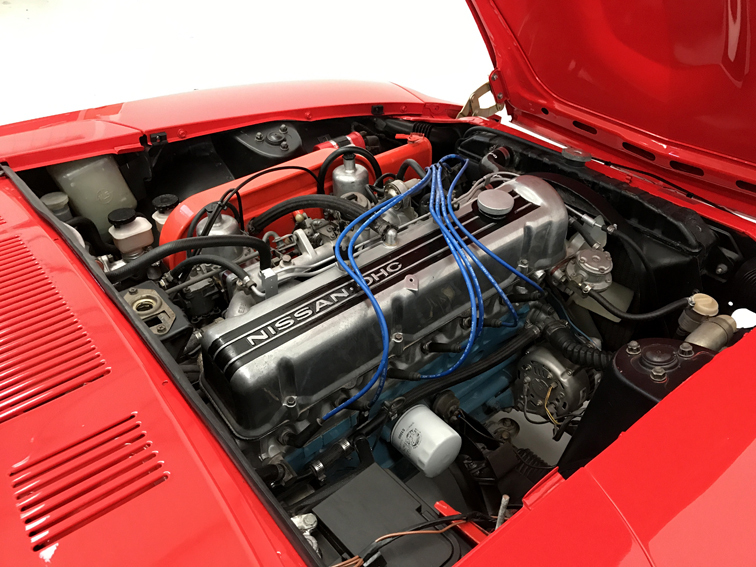 Imported by famed Z specialist MZR Roadsports in Bradford and sold to me as it was considered too good for their nut and bolt restoration process. 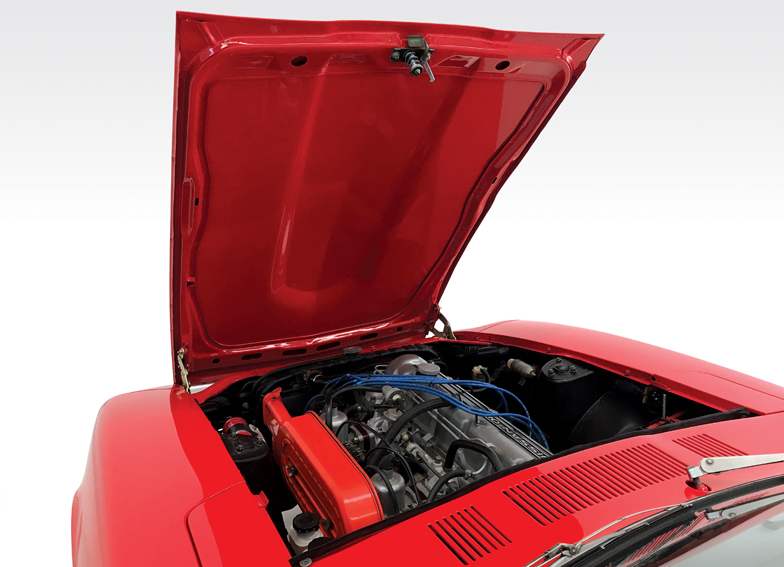 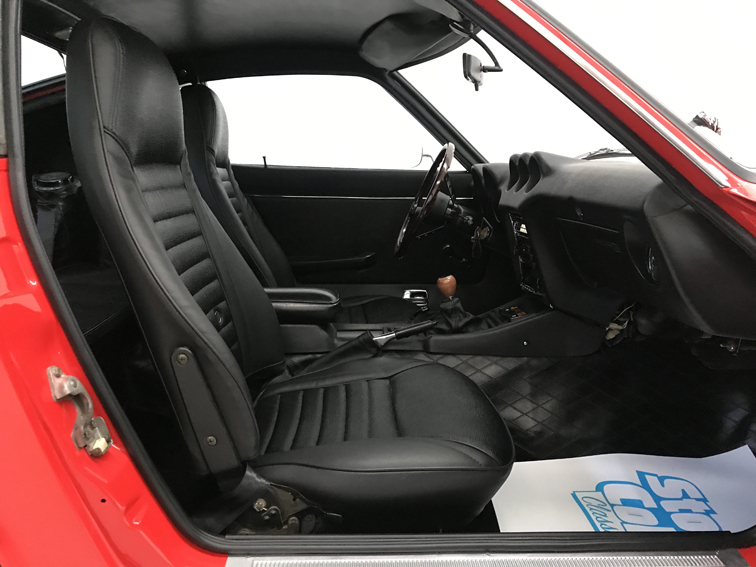 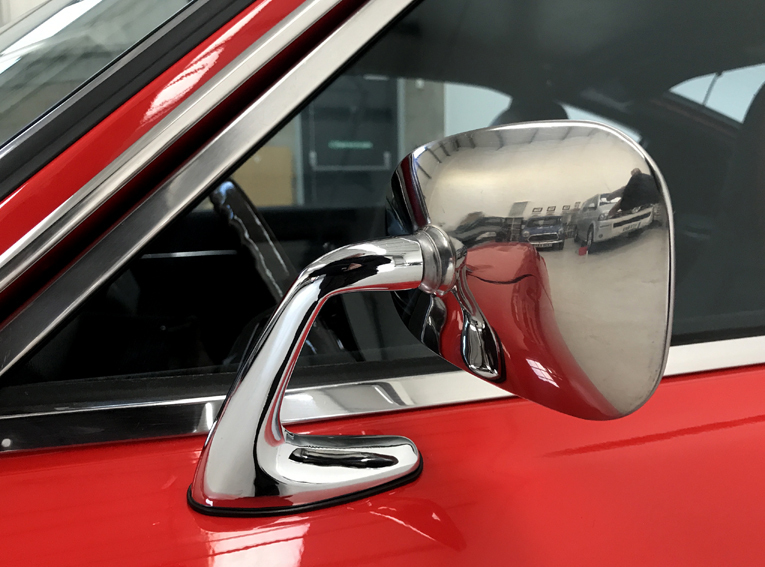 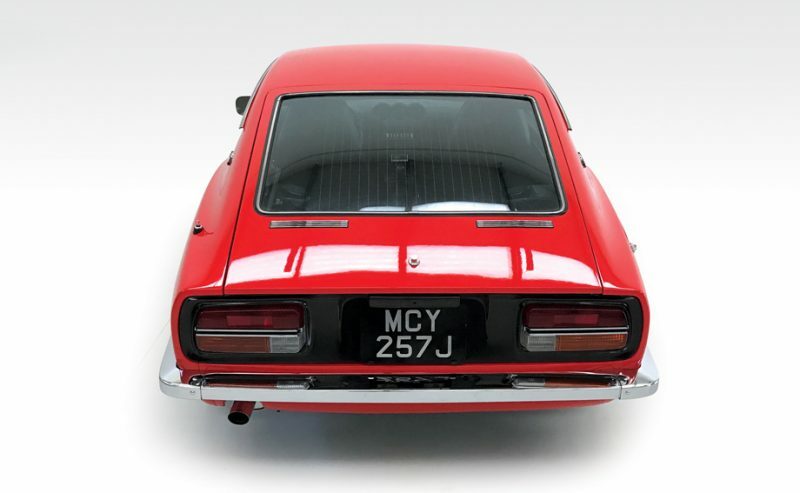 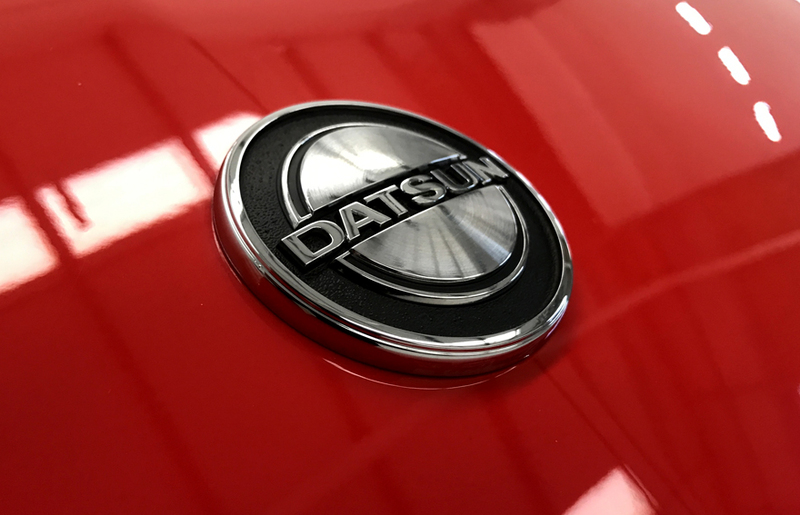 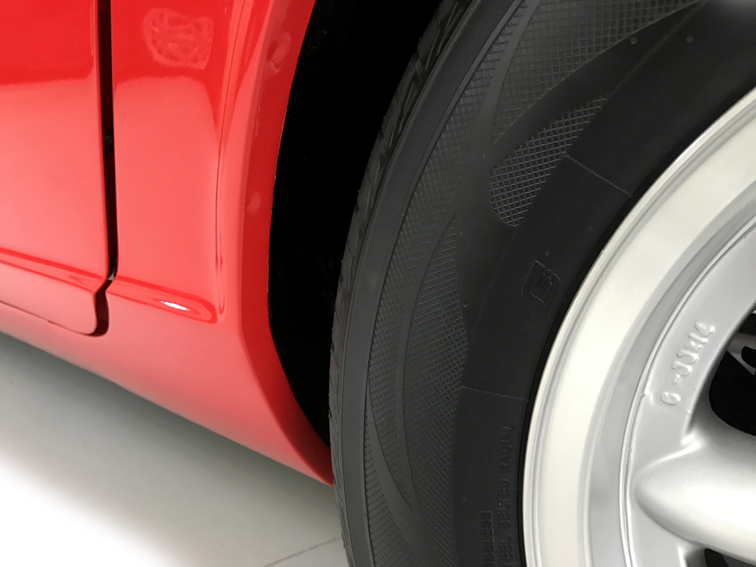 We stripped the car to bare metal, removed all glass and painted the whole car in Ferrari Maranello Red as it was the closest match to the original Nissan red. 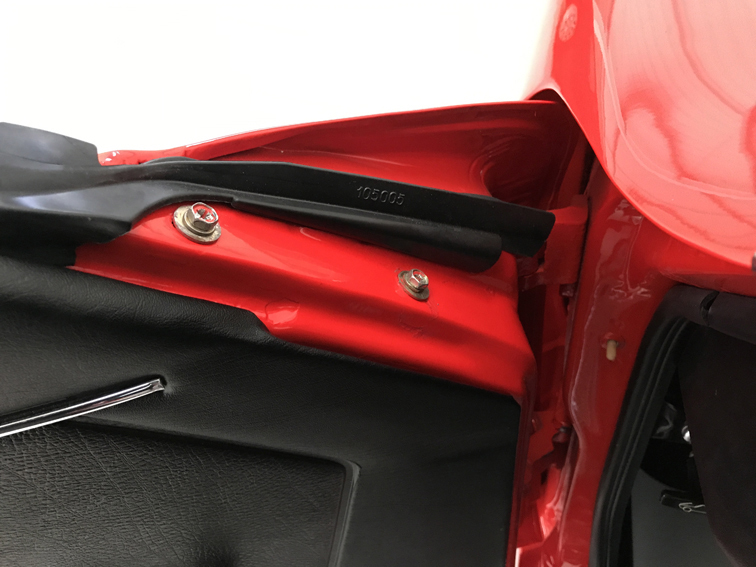 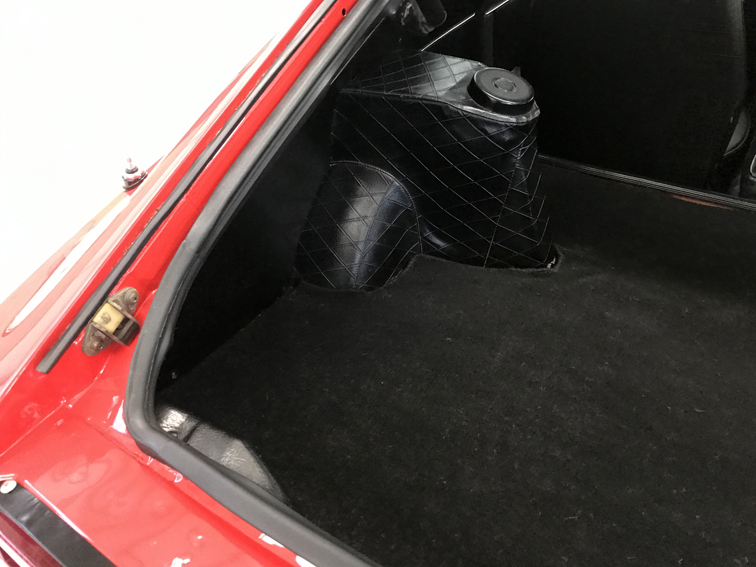 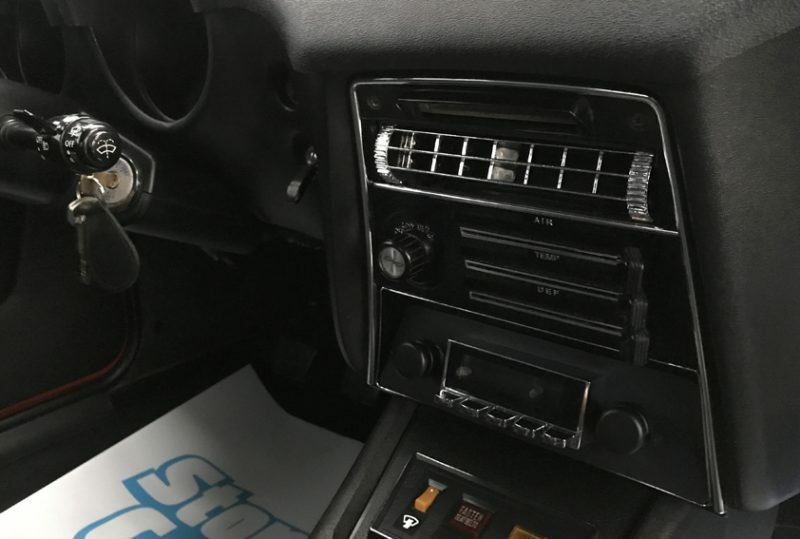 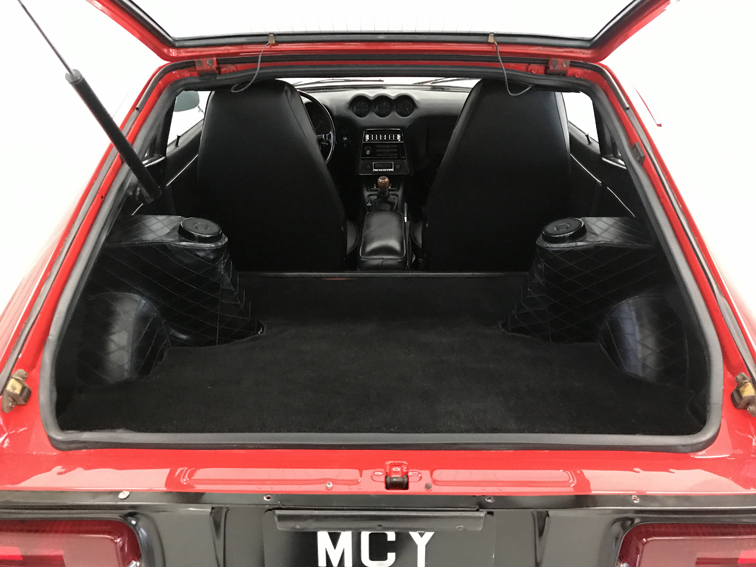 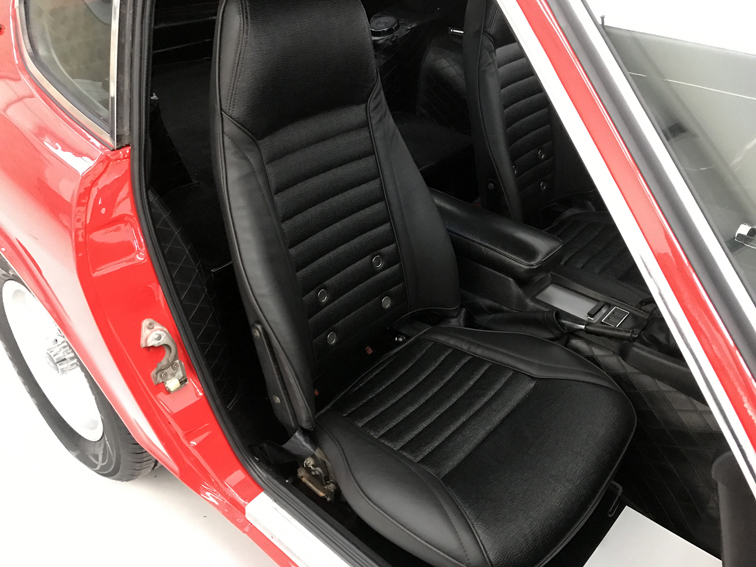 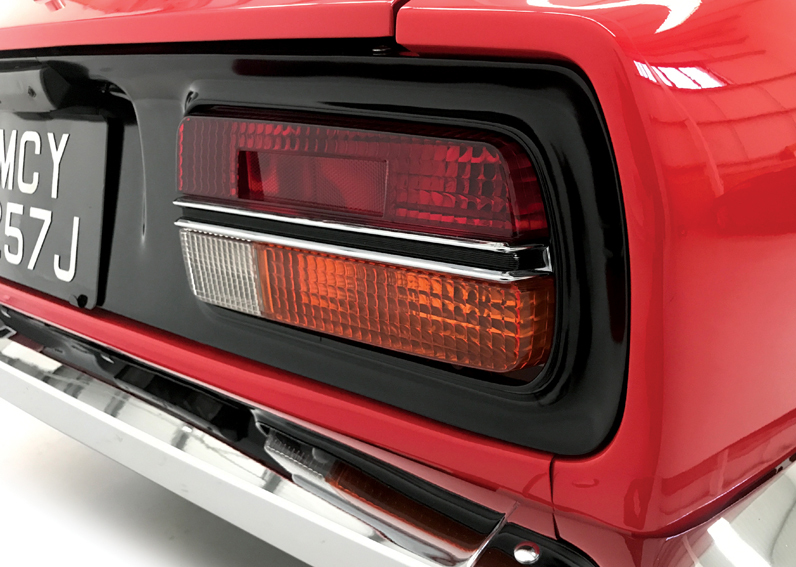 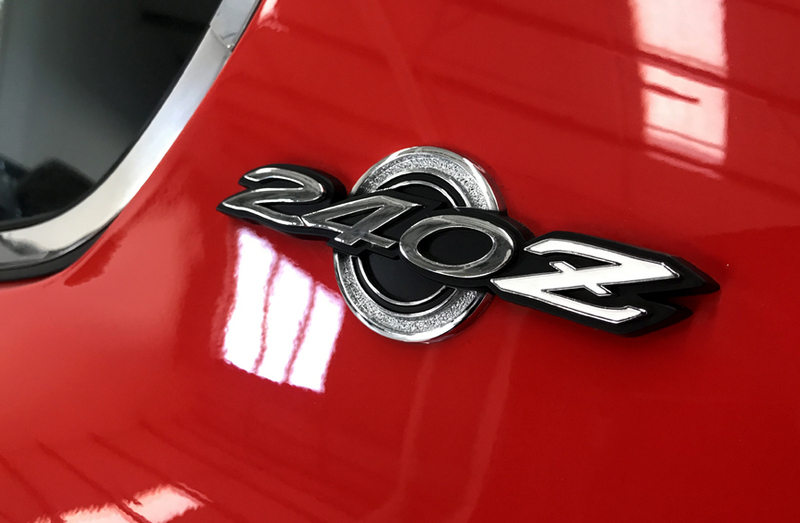 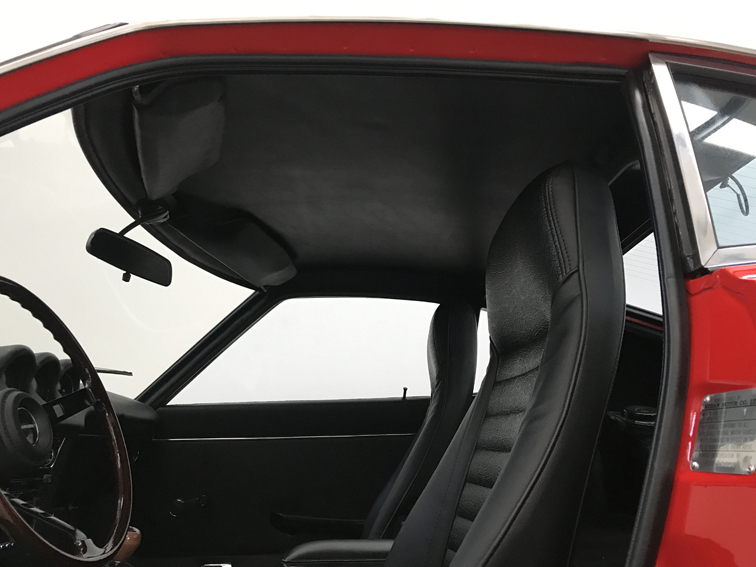 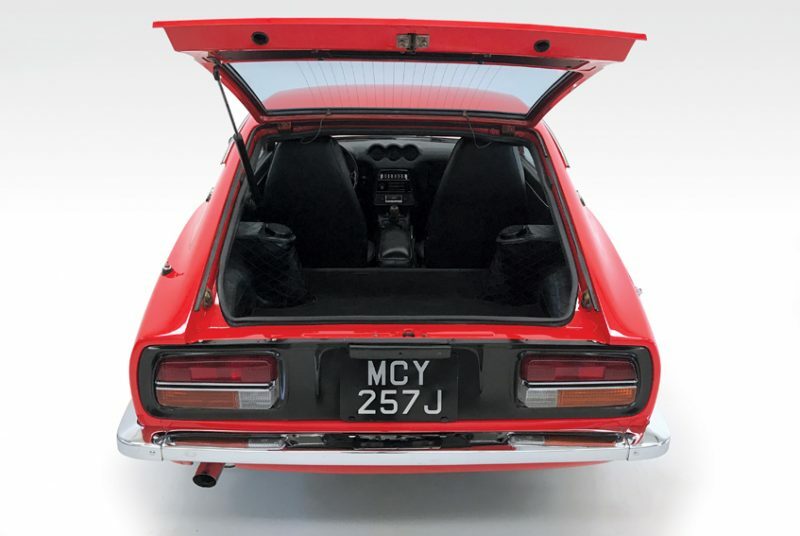 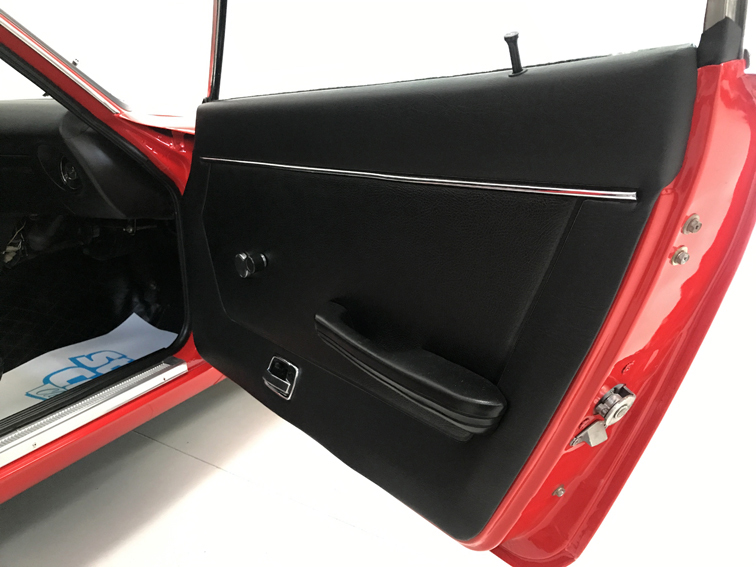 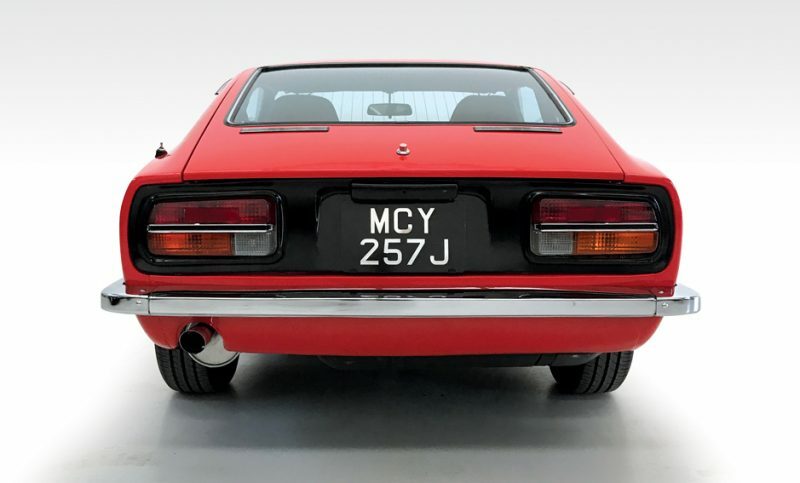 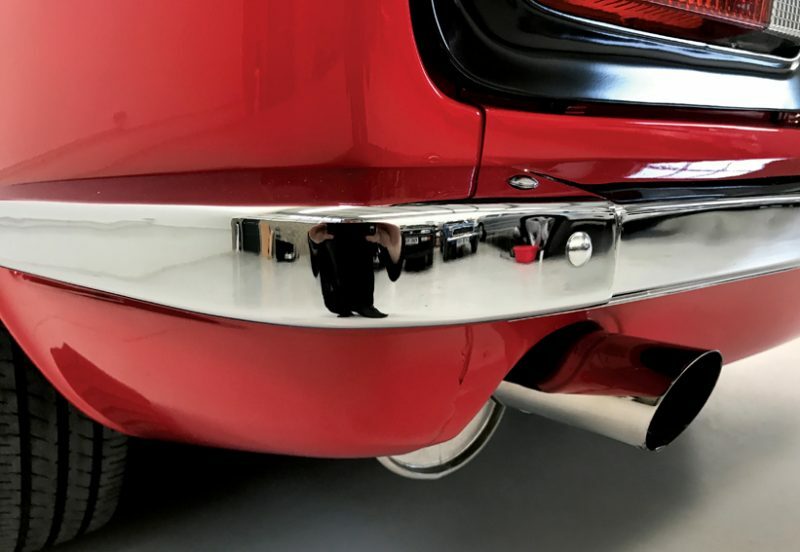 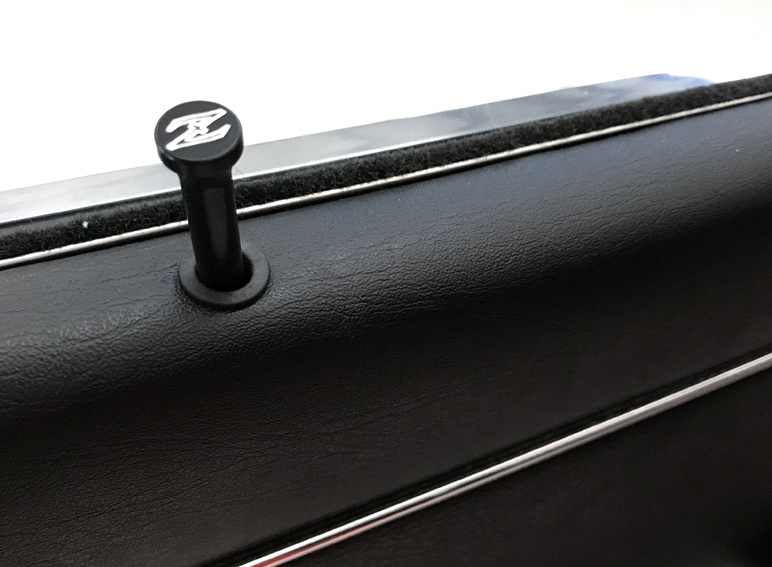 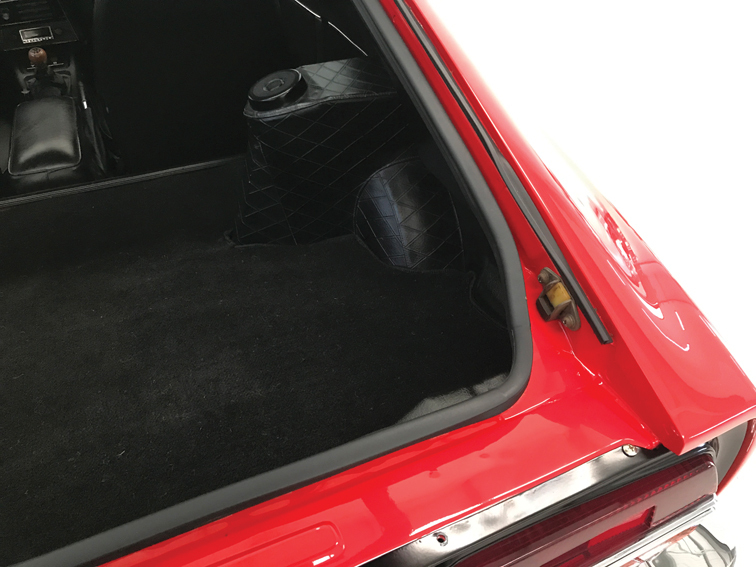 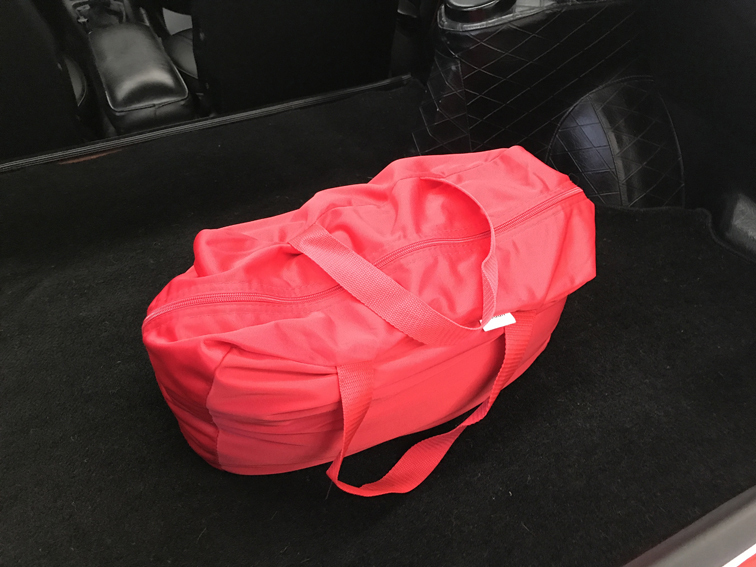 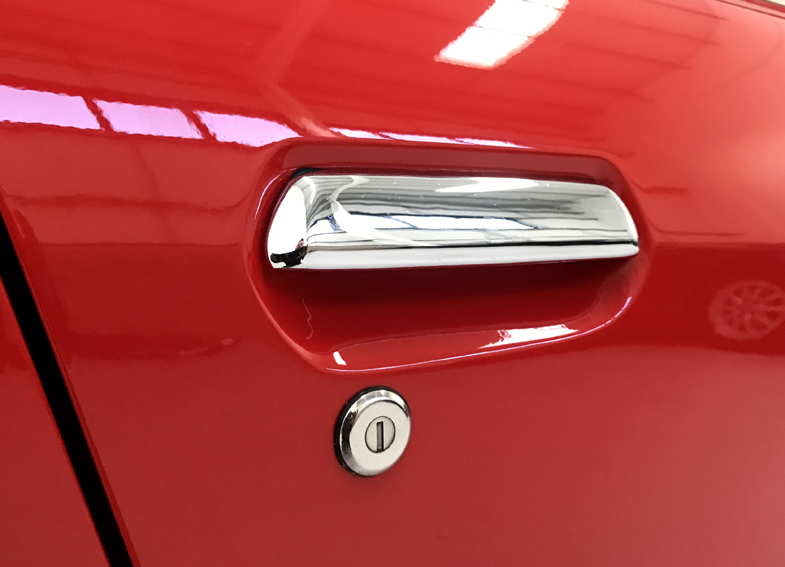 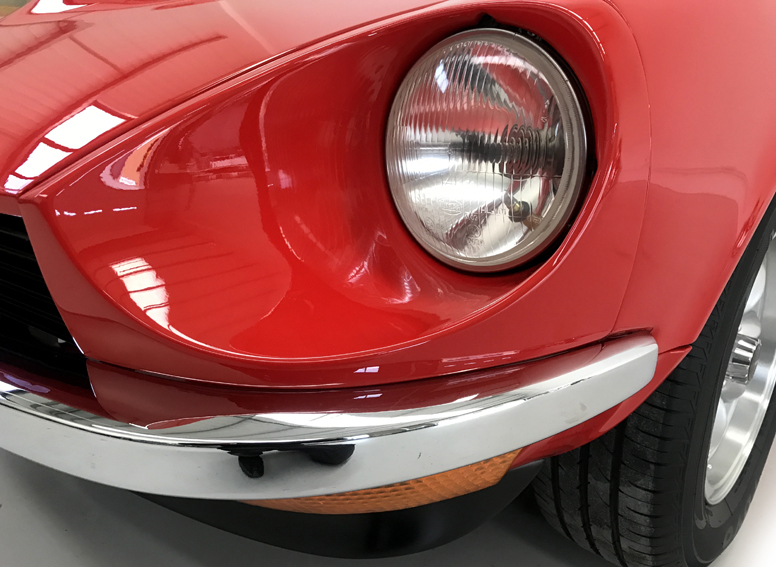 Many thousands of pounds were spent at the Z Store in the USA on all body jewelry, almost all of the interior parts (including very expensive door cards), new professionally fitted seat covers, UK style bumpers, UK rear lights and front spoiler. 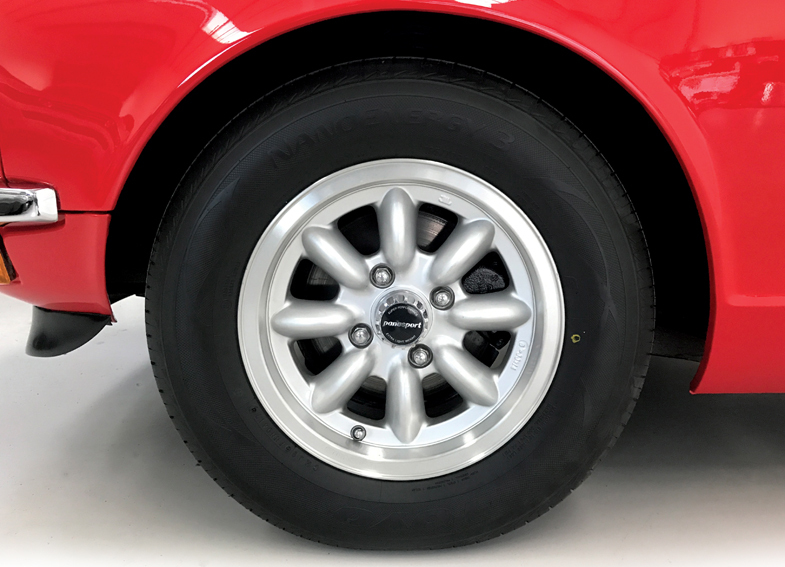 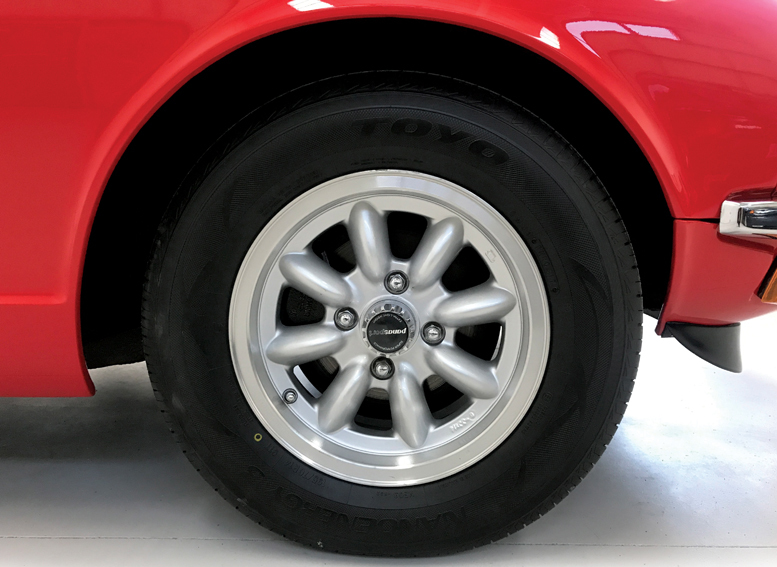 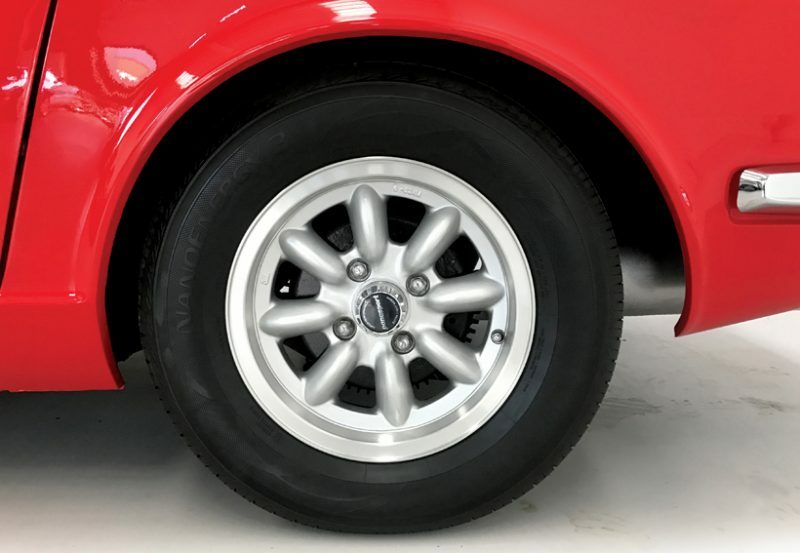 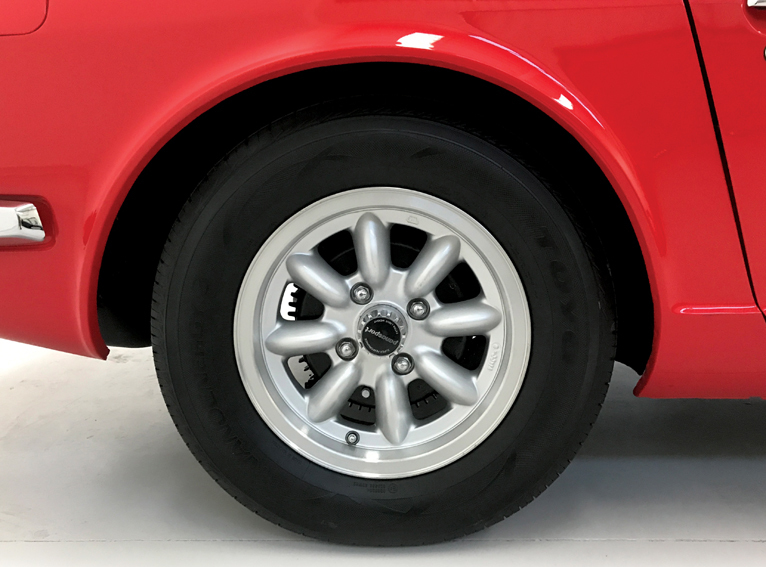 We fitted brand new Toyo tyres to the mint condition Panasport alloy wheels and it’s recently had a new battery. 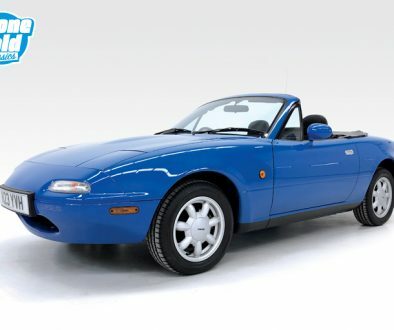 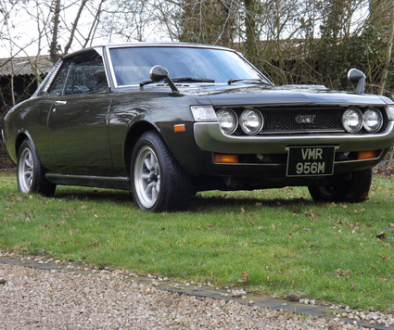 The car is fully UK registered and has a current MOT until 21 June 2019, and is tax free. 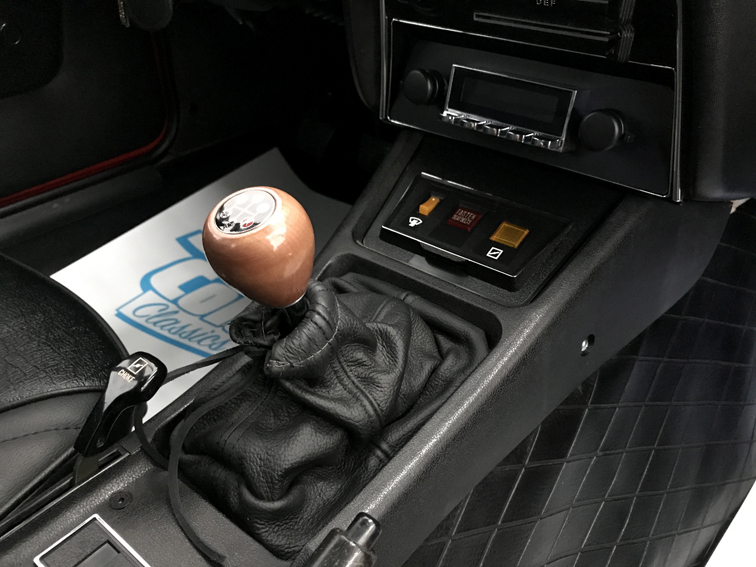 The 2.8 litre straight 6 engine runs sweetly and the 5-speed gearbox is slick and precise and a real boon for modern driving. 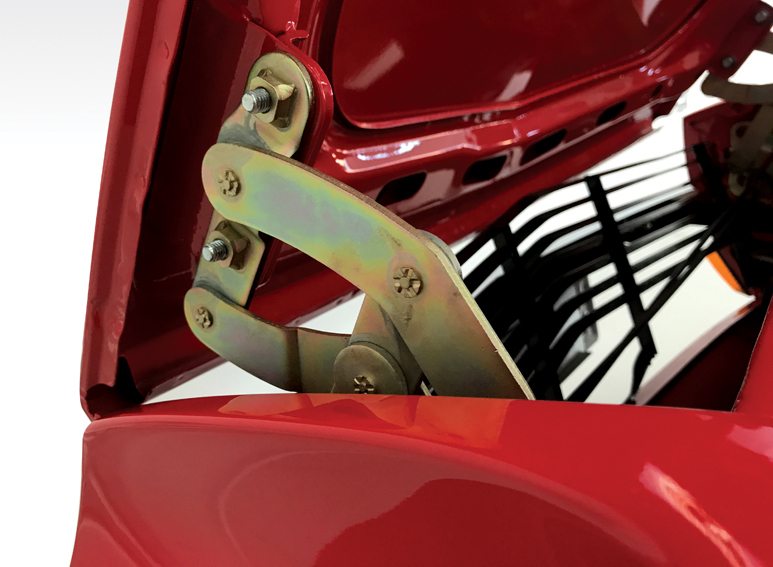 Brakes are positive and pull the car up without issue. 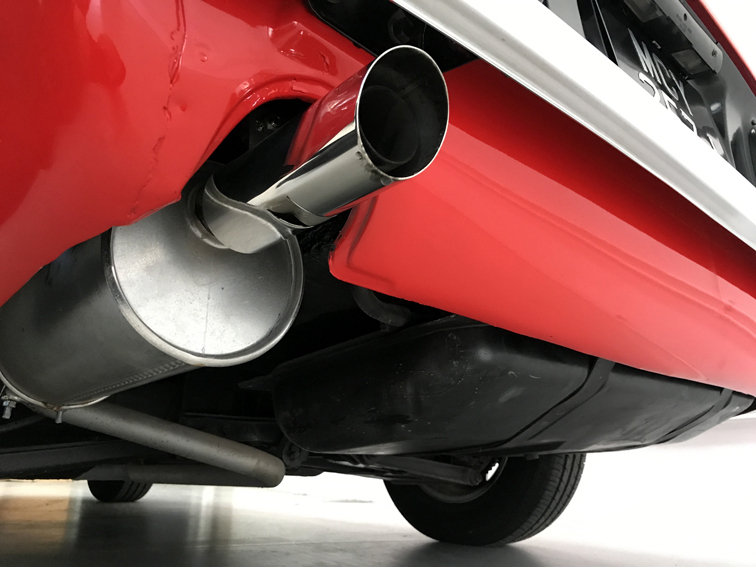 Exhaust is excellent all the way through with a brand new, correct tailpipe. 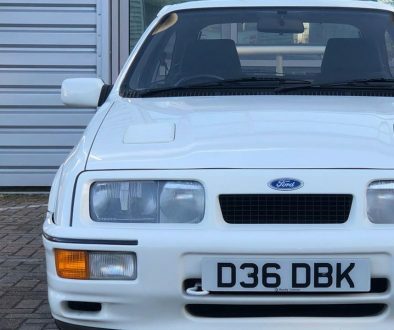 Almost as-new paintwork all-round, perfect wheels, fantastic interior with many many new parts, flawless chrome, new badges, trim, bonnet hinges, new rubber kit (every rubber and seal is new) new spare wheel, tyre and wood cover, new carpets and sound deadening, original glass in good condition.